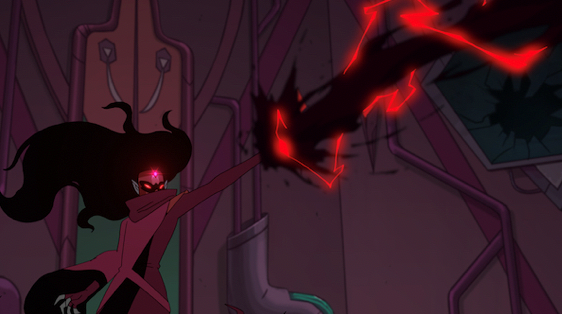 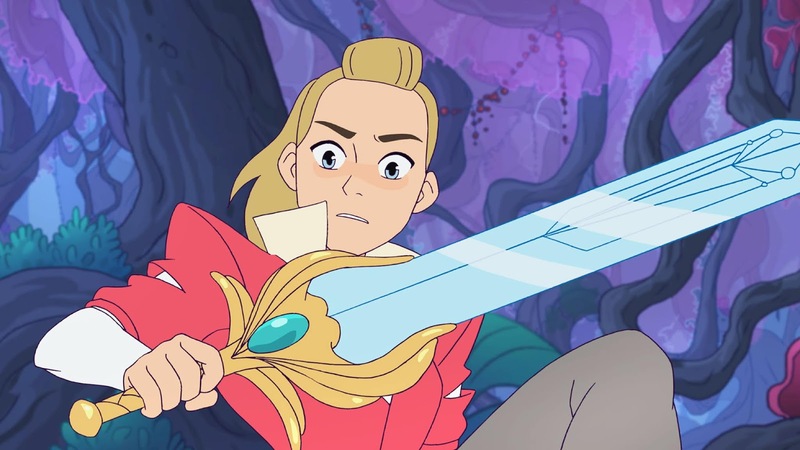 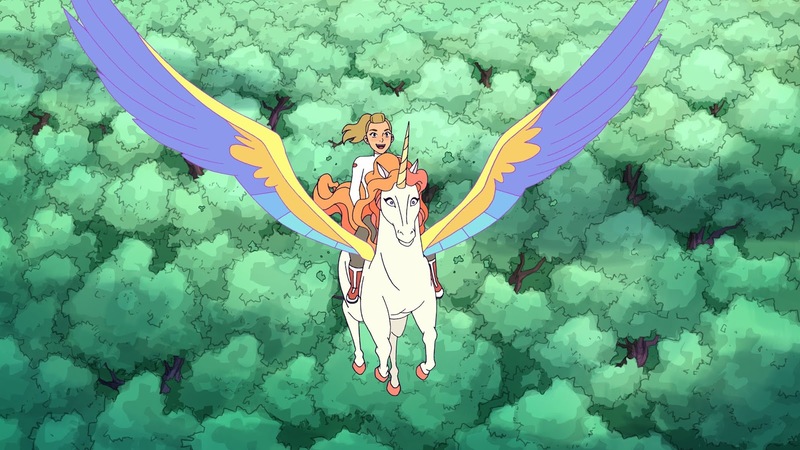 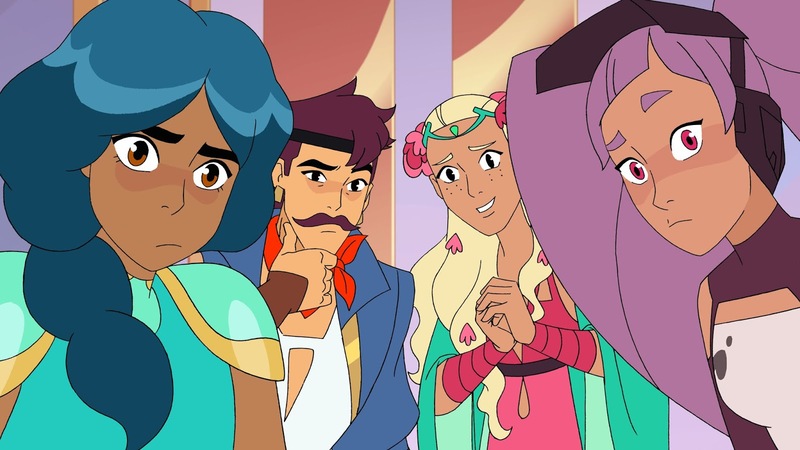 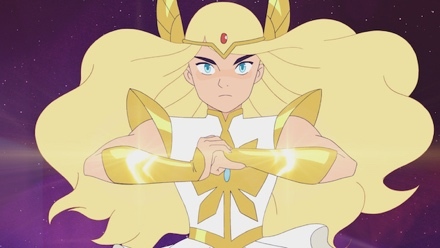 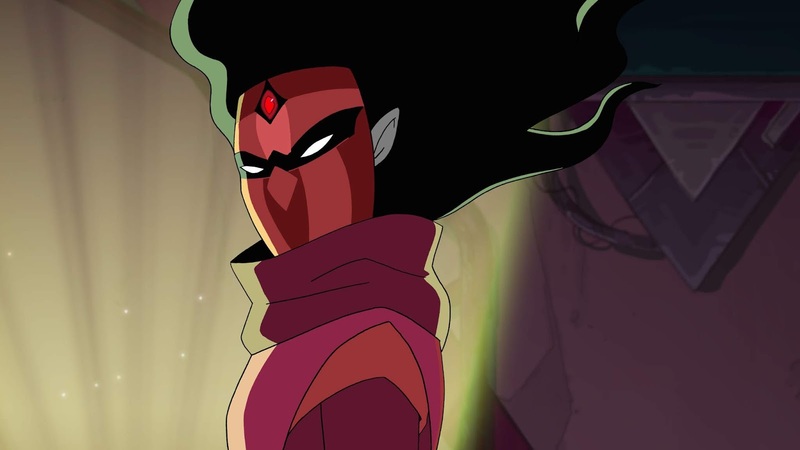 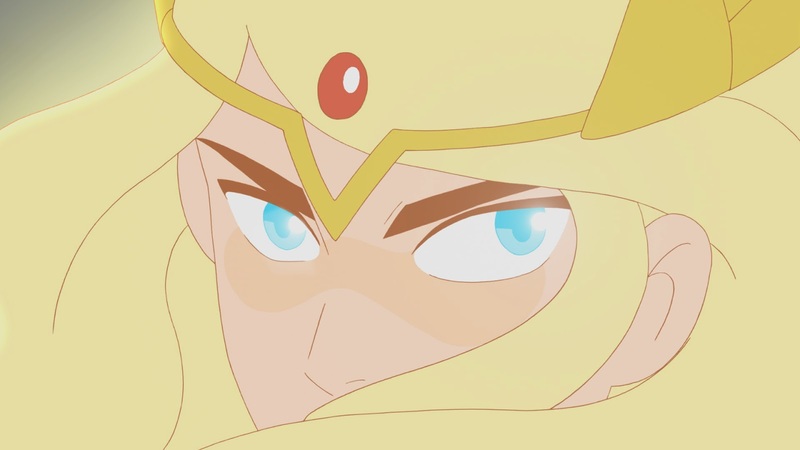 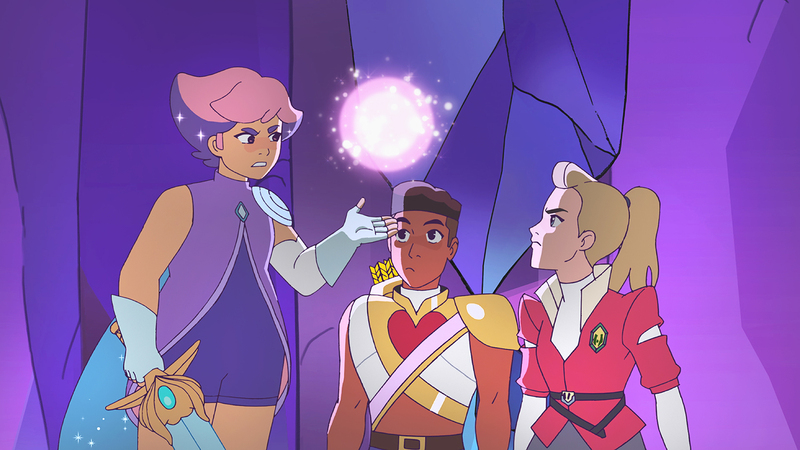 Comic Frontline: She-Ra Rides Swift Wind To An Earlier Premiere Date & Brings A New Trailer! 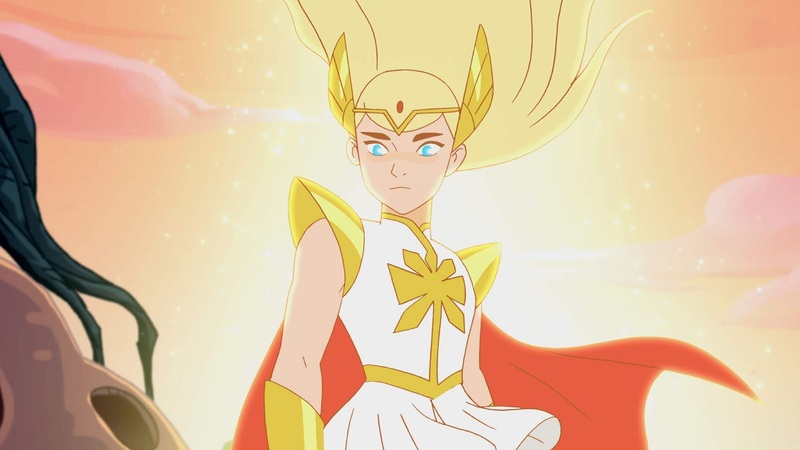 The Fans Have Spoken And She-Ra Has Answered The Call! 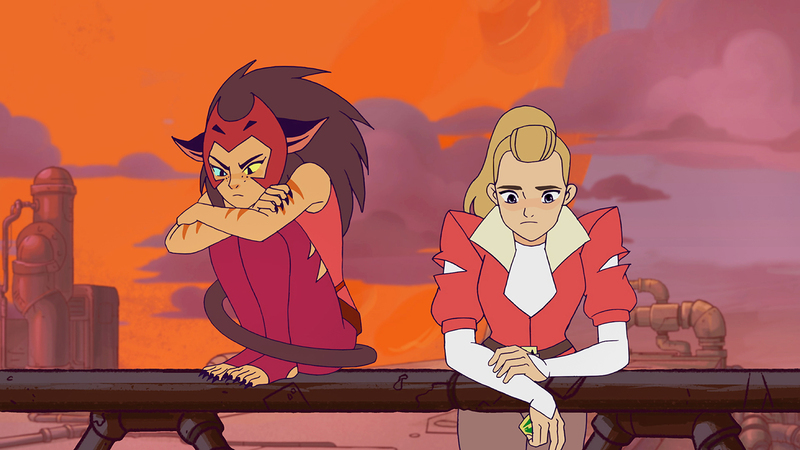 With fan anticipation reaching a fever pitch, DreamWorks Animation Television is excited to announce that She-Ra and the Princesses of Power will now debut November 13th exclusively on Netflix. 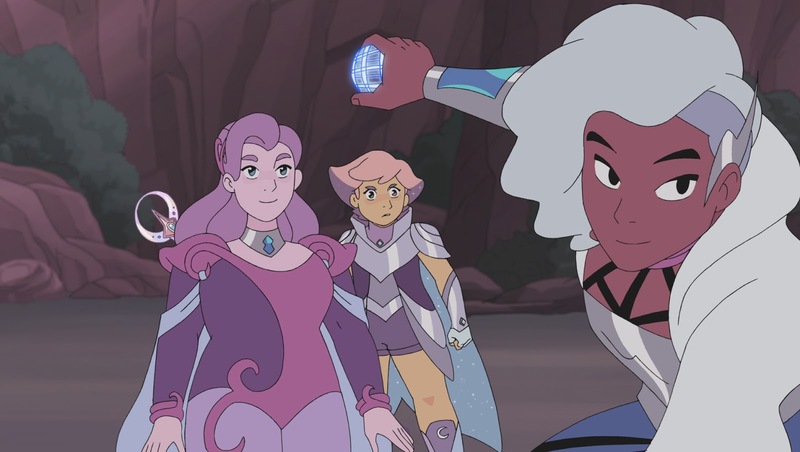 To celebrate the earlier release, DreamWorks has released a new trailer unveiling never-before-seen footage and a preview of the series theme song titled "Warriors." 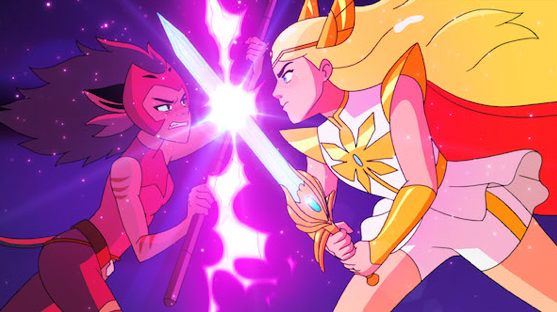 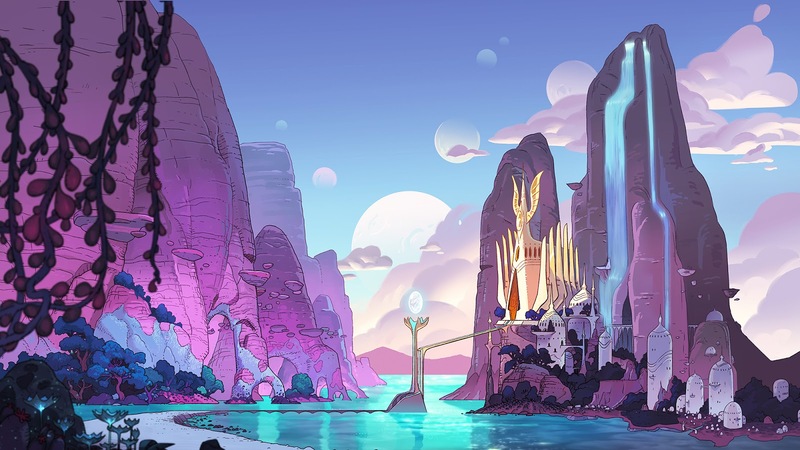 Stay tuned to Comic Frontline for an advance review of the series premiere of DreamWorks She-Ra and the Princesses of Power on Netflix and the full season on Media Madness.